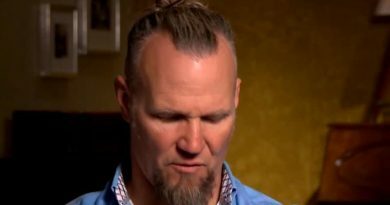 Sister Wives star Kody Brown deals with tension among his wives but Robyn Brown credits their faith with keeping the peace as much as possible. Their fans love to learn about lifestyle so when Robyn Brown mentioned “catfights” people took notice. Three of the wives have been with Kody Brown for a few decades. That includes Janelle Brown, Meri Brown, and Christine Brown. But fourth wife Robyn Brown has less than a decade in her marriage. 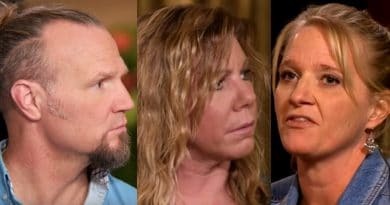 Sister Wives: Jealousy Over Kody Brown? 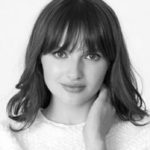 Kody, Robyn, Meri, Janelle, and Christine Brown have often been asked about jealousy issues. They’ve played it down in the past. Furthermore, polygamy is part of the SW family’s religious beliefs. They credit it as the reason they’re in a plural marriage and how they work out their problems. 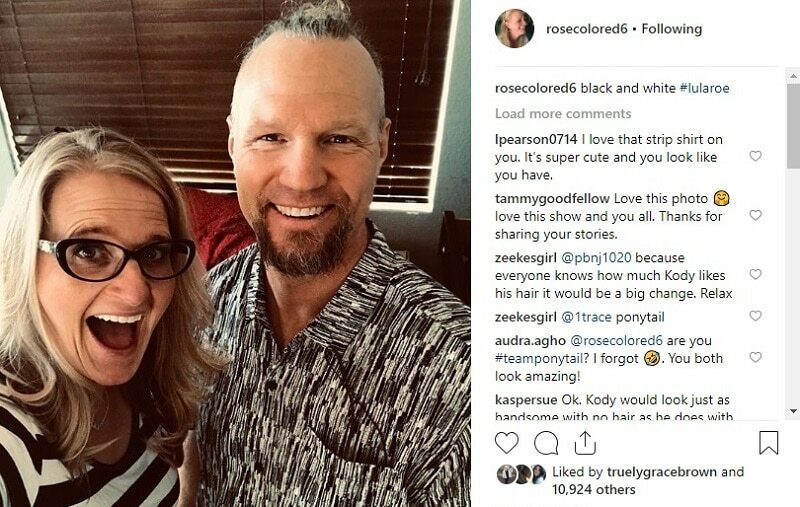 A recent report includes Kody, Meri Brown, Robyn Brown, Christine Brown, and Janelle Brown debunking some of the preconceived notions of their marriage. First of all, they don’t use the term polygamy. That’s because they prefer to refer to their lifestyle as plural marriage. This is a term they often use on the Sister Wives show. Kody Brown and each of his wives recently shared some of the things they’d like people to know about their SW marriage. Janelle sounds surprised about the acceptance from fans. Meri Brown shared how she’s well aware it’s the “trainwrecks” in their lives that make headlines. The everyday normal activities of life among the Sister Wives and their kids go unnoticed. Instead, headlines focus on their problems. Janelle Brown believes they’ve changed some fans’ perceptions of polygamy. Especially for those who’ve watched Sister Wives from the beginning on TLC. People now realize that besides having a crowded marriage, they are as normal as many families. Janelle, second wife of the Brown family, sees her family as “blessed”. Just having the opportunity to change some of the opinions about having multiple wives is a privilege, this SW star believes. Christine Brown shares that the family gets many “well-wishes” from people learning about their marriage lifestyle. Christine is the third wife to enter into this plural marriage. She’s touched by the large number of people who’ve been “really sweet” to the Sister Wives clan. But also, Robyn Brown commented on their marriage and caught the attention of fans online. Besides Robyn explaining how religion guides their lives, she calls it “essential”. She said their belief in God and their faith keeps the peace within their SW plural union. Robyn then said, “you don’t see a lot of catfights in our family”. She again contributes this to their religious beliefs. So, in essence, she’s saying that it’s God that keeps catfights to a minimum. But if you notice she didn’t say that you don’t see “any” catfights – she said you don’t see “a lot”. From the way she phrased this, it sounds like catfights are few and far between. That seems to mean catfights do happen within the Sister Wives family. Or at least, this is how some of the commenters seemed to take that quote. The jealousy was obvious on the first season when Robyn Brown first came onto the Sister Wives TLC show. But people find it hard to believe that it’s not still an issue today. Kody Brown has four wives and jealousy is human nature. Watch the new season of SW on TLC Sunday nights. 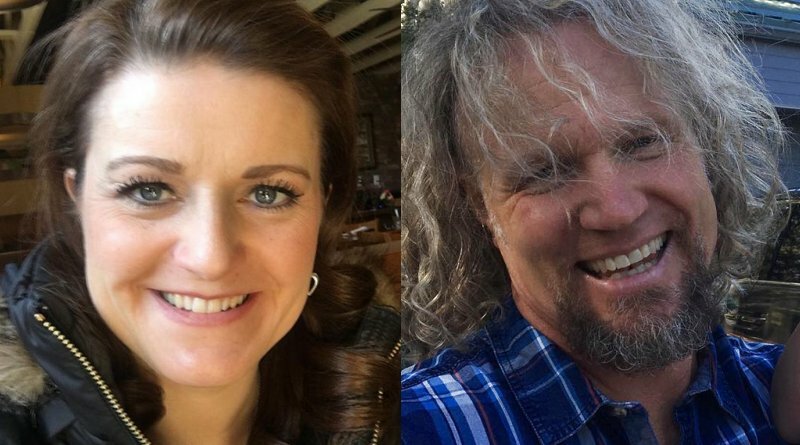 ‘Sister Wives’ Spoilers: Kody Brown and Family – What Are They Running From?